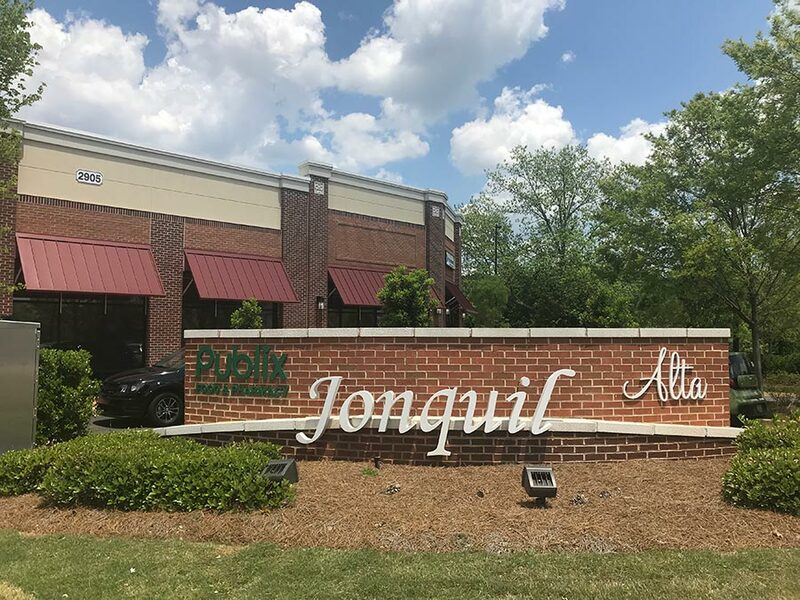 Jonquil Village is an 11-acre mixed use development located in downtown Smyrna, GA. 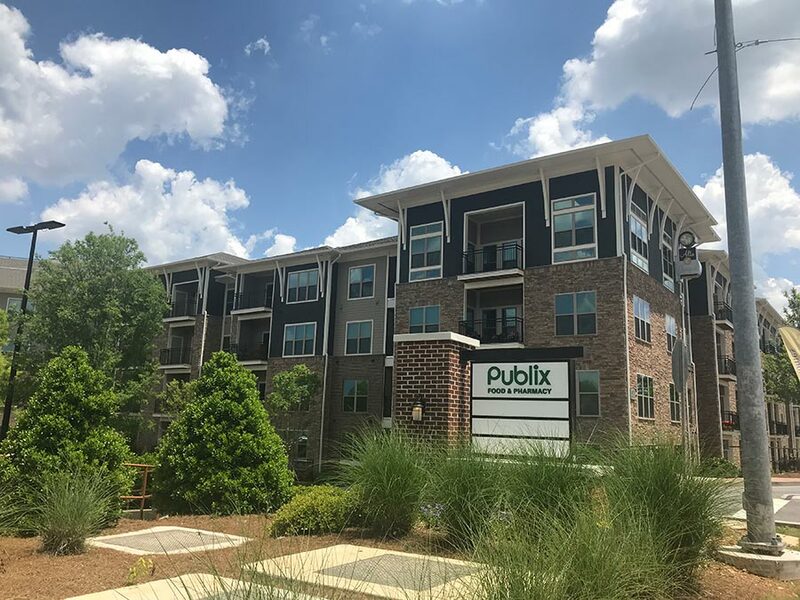 The development features a 45,000 sf Publix Supermarket as the anchor, includes a 266 unit luxury apartment complex, parking deck and 25,000 sf of retail and restaurant out parcels. 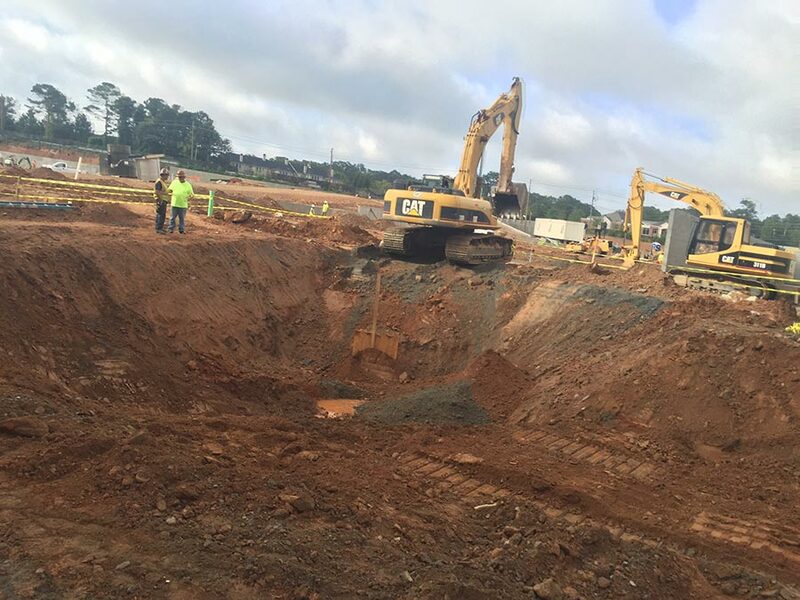 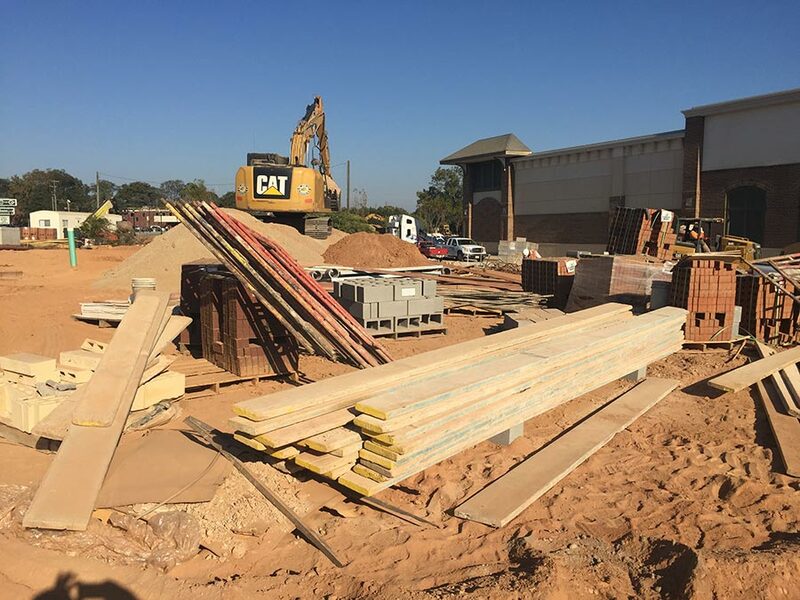 Plateau Excavation began work on the site in the summer 2015, with Publix opening in December of 2016. 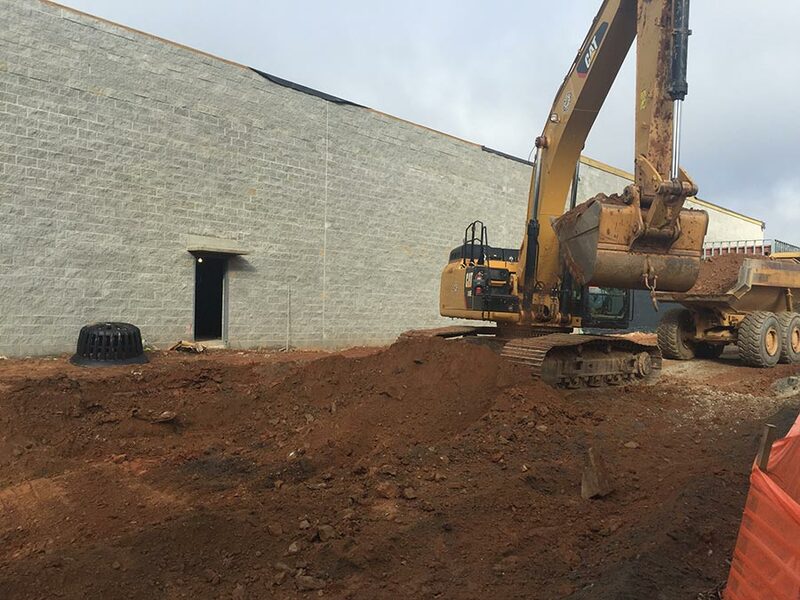 Plateau Excavation graded the site, installed the storm, sanitary sewer and water lines (fire and domestic). 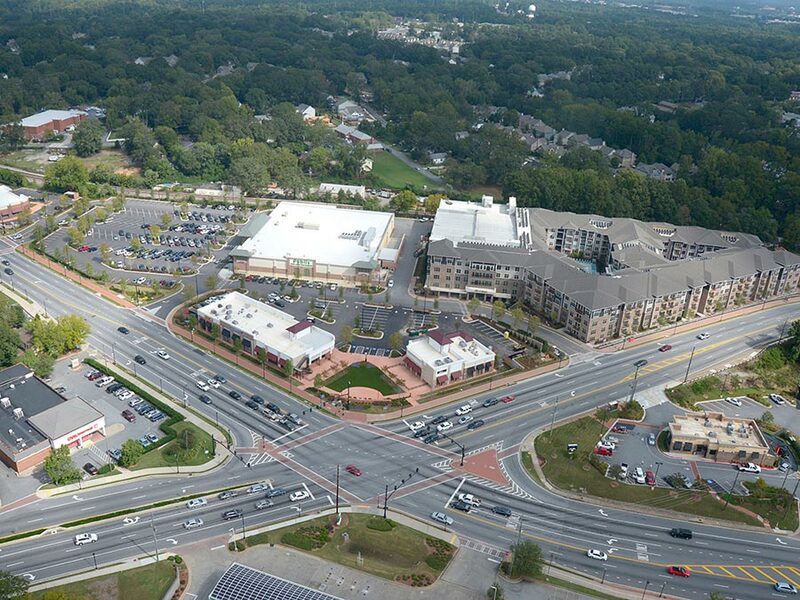 Plateau also oversaw the curb, paving and wall construction (both cast in place and modular) for the entire development. 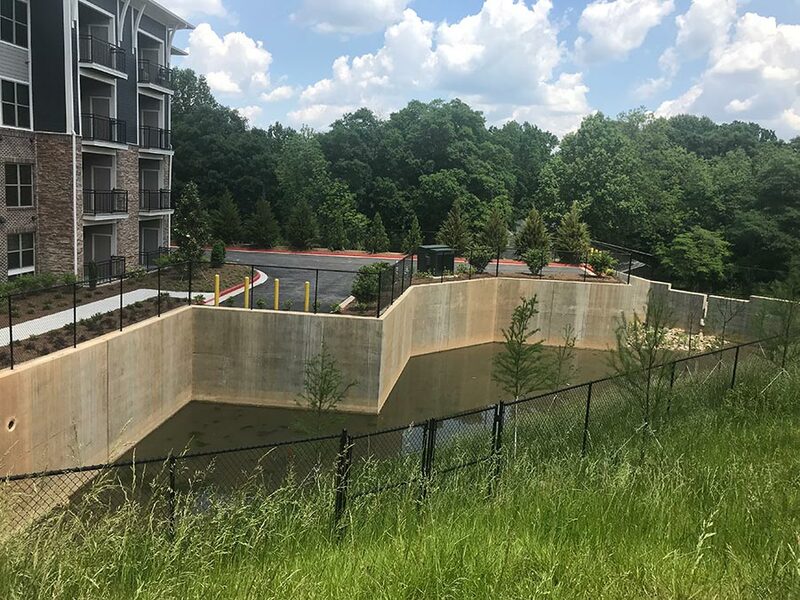 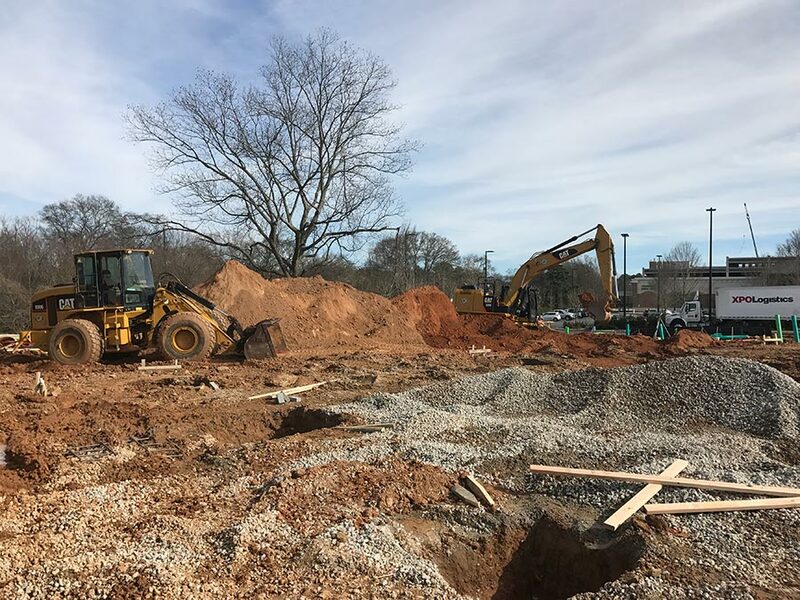 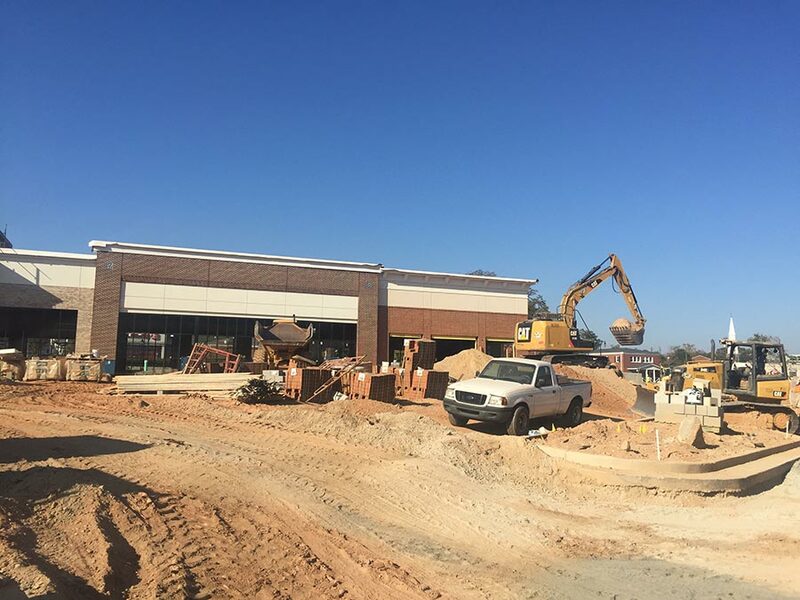 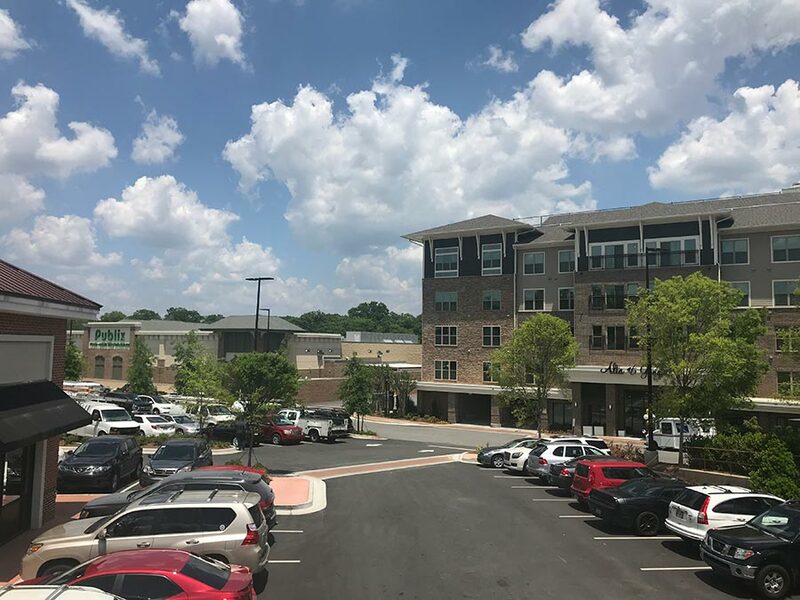 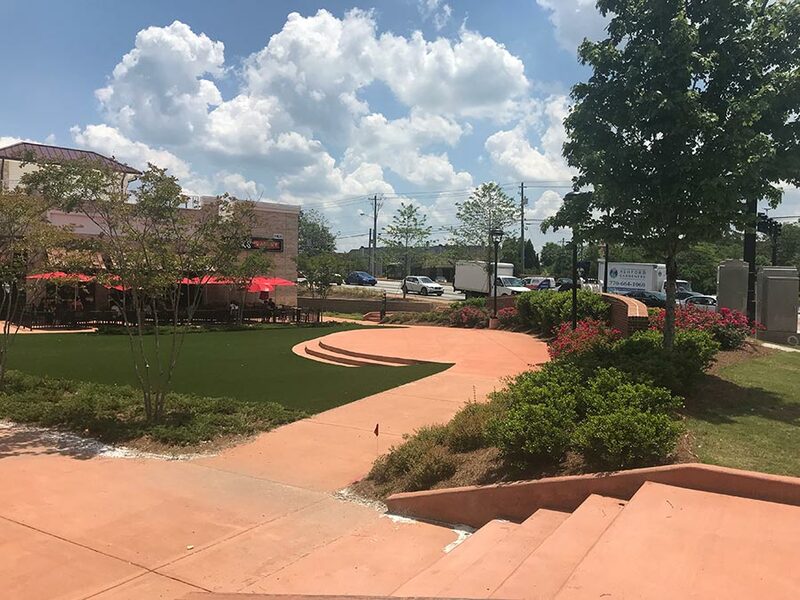 Plateau worked closely with the developer, the general contractors building the Publix and out-parcels and the apartment complex developer to deliver a quality product that has become central to the downtown Smyrna revitalization. 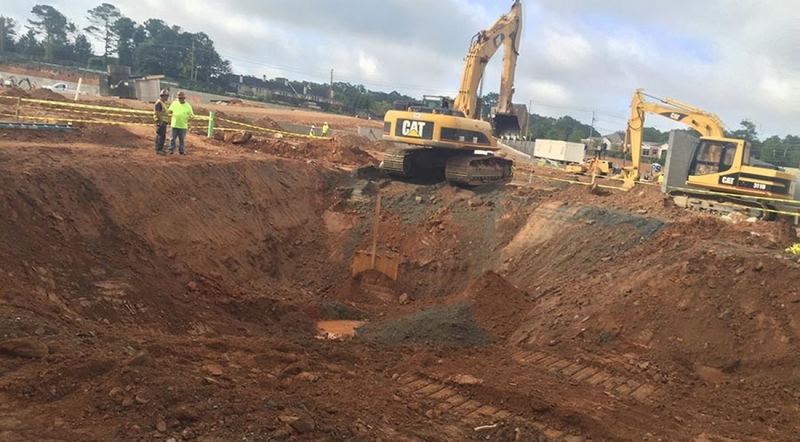 Underground detention pond made up of 2200 lf of 96” corrugated metal pipe.